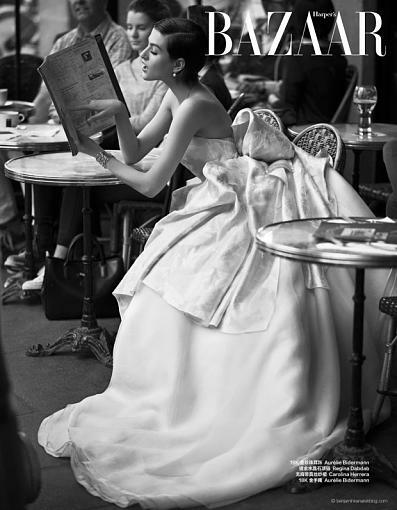 Just wanted to share this 12 page Special Bridal story for Harper’s BAZAAR October 2015 issue. Athena Wilson from Premier Models London was the model. Hope you enjoy the story and the video.